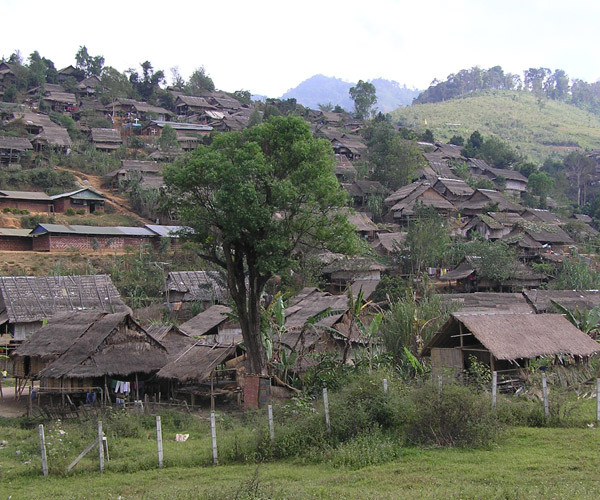 The Karen people of Burma were once hailed as heroes for supporting the British in World War II. The British Government promised them an independent state but that was never fulfilled. 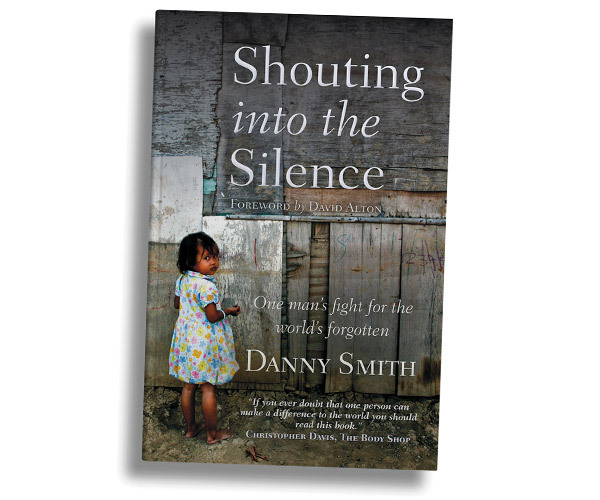 The Burmese military regime deliberately targeted the Karen and other minorities leading to one of the world’s longest running civil war. 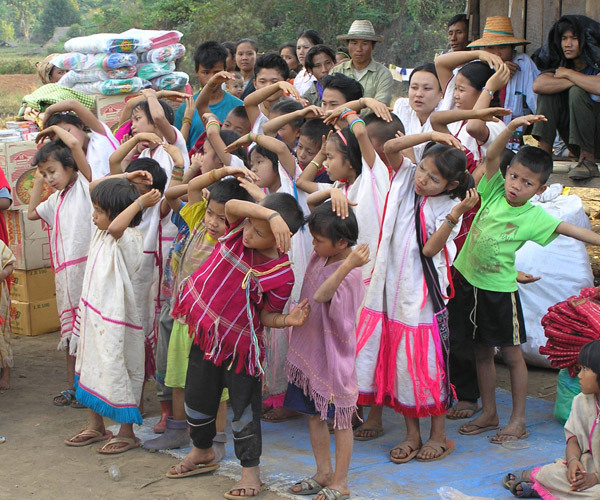 Despite recent changes, life is still difficult for many Karen children. 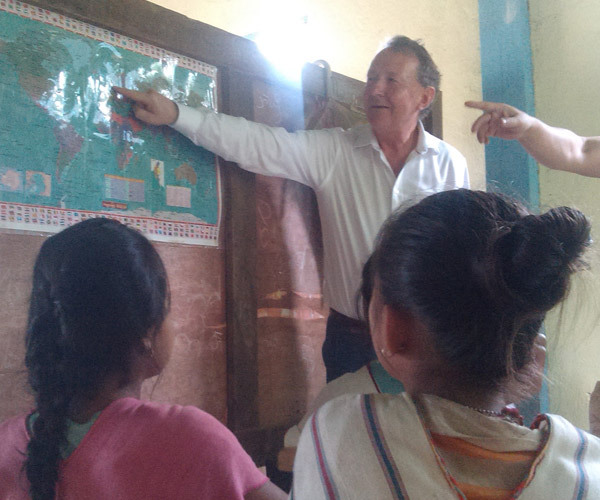 With a proper education, Karen children can avoid exploitation, fulfill their potential and, importantly, help rebuild their own communities. Our ‘Back To School Programme’ will improve the life chances of hundreds of children affected by the conflict. To make this happen, Jubilee Campaign are ‘building from the ground up’. 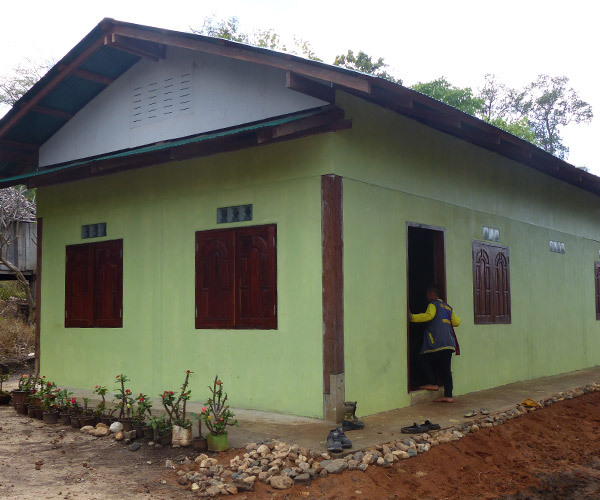 This dormitory in the Kaw Law Gaw School in Burma has been built with help from Jubilee Campaign supporters. The first teachers to complete training programme we supported.